Rory Feek shared moments from this past Memorial Day weekend with his little daughter Indiana from Memorial Day Weekend. Little Indy Feek appears to have had a great Memorial Day Weekend. 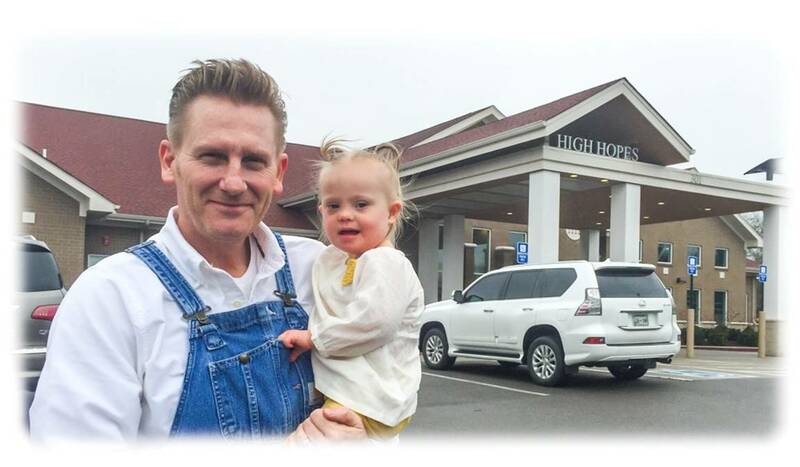 Rory Feek continues to update fans about his beautiful family’s lives, which the world loves and supports him for. This past weekend, he posted moments from the family’s vacation to Gatlinburg, TN for Family Fest with The Gaithers. In the photos and video below, you can see what a great time Indiana had with her friends and family. We are sure that Joey was being remembered this Memorial Day right along with our service men and women. Remember to “share” this with other fans of the Feek family.